Kaerwell makes the dispensing of professional grade supplements online to your patients simplified! 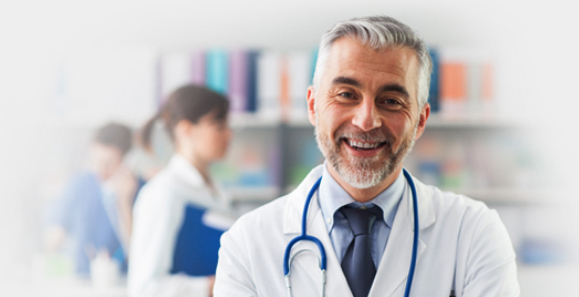 Improve convenience and patient outcomes by having everything you recommend in one place. Features like SMS ordering, autoreminders and free shipping make it easy. Simplify your in-office inventory. Try new products without the added inventory. Choice to only carry the products you use most in your office. Improved compliance and reduced overhead will result in a healthier practice and better patient care. Invest in growing your practice, not in managing inventory. Save staff time and money from inventory management. From stocking to fulfillment – Kaerwell handles it all. 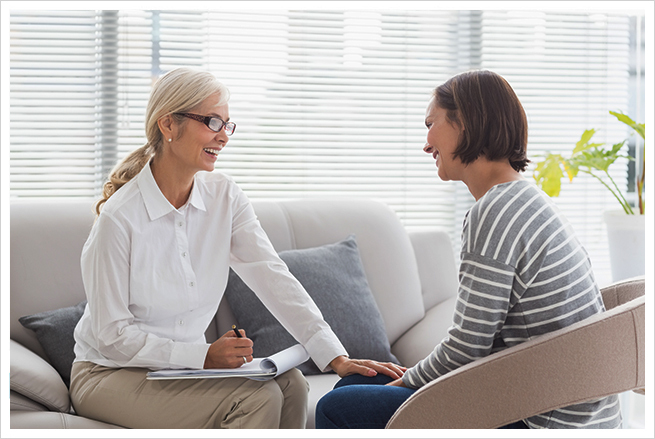 Our highly praised customer service team will make sure your patients are satisfied. Stop losing sales by sending your patients to multiple platforms to purchase their supplements. Kaerwell offers over 300 trusted professional brands for your dispensary. 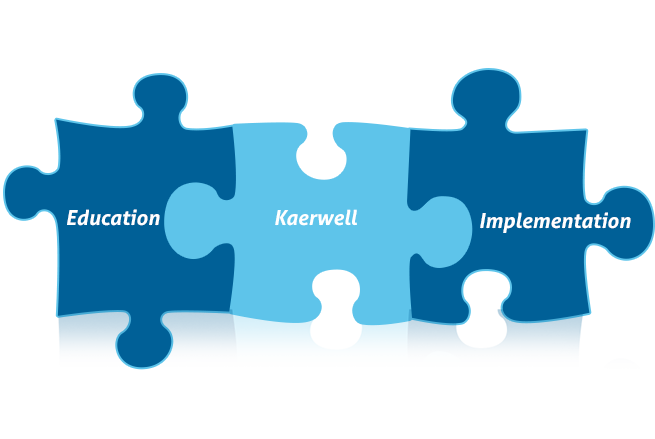 Kaerwell's innovative stack of practitioner solutions are powerful when used alone but even better when used together! 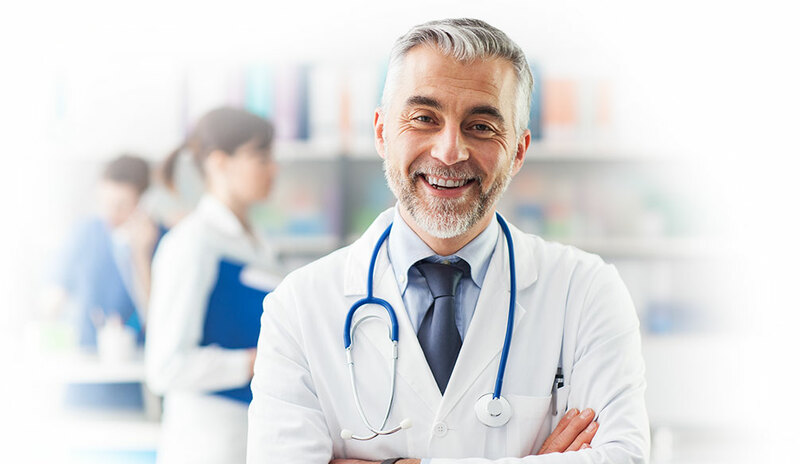 Focus on growing your practice with the largest database of integrative educational events combined with fully integrated free easy-to-use dispensary. Easily search for any educational topic from a wealth of information provided by all the leading educators and trusted brands. Then with a click of a button add your preferred products or protocols to your dispensary to make them available to your patients. Easily stay informed and never miss an event by the brands you trust. Completely free. Have fun exploring a large database of events searchable by what interests you most. Instantly implement your knowledge without investing in additonal inventory. Offer only the products you recommend in your practice and nothing more. It calls for a much nicer patient experience and better compliance. Your dispensary will look like a natural extension of your practice. Fully branded to you, not to us. It will have your logo, address and practice information. Choose from over 300 professional brands available and growing daily. We can fulfill your Private Label products too. You and your patients will get to know us. We will get to know you too. That’s how we advance together and achieve common goals. Established patients can simply text their order. It is as easy as “Send me another bottle of D3”! To protect quality all refrigerated items are shipped in insulated CoolShield bags with ice packs. USPS 2 to 3 day shipping gets them delivered fast. Free shipping over $100. Nationwide shipping via USPS Priority Mail on all orders – small and large. One centralized location. It is free, simple and easy. No contracts to tie you down or minimum use requirements. Our vision and experience drives innovation by understanding and anticipating your needs helping you stay on top. The largest database of integrative educational events combined with fully integrated free easy-to-use dispensary allows your practice to truly grow. reporting to your trusted brands so your reps get credit!